The Audi brand, owned by the Volkswagen Group, has already begun to develop a compact sedan with a fully electric powerplant. 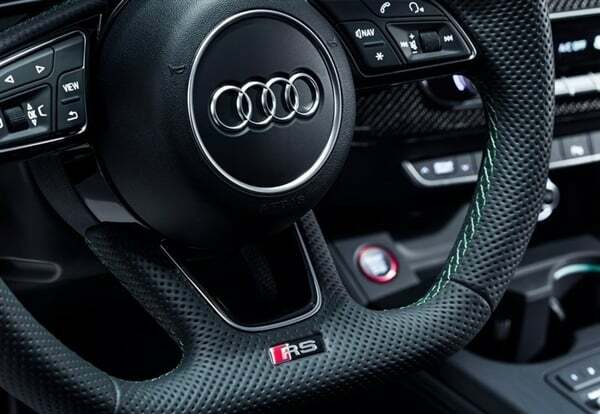 Resource Autocar, referring to the statements of the chief designer of Audi Mark Lichte (Marc Lichte), said that we are talking about the car, which will be comparable in size to the model Audi A4. It is noted that the future electric vehicle will be based on the PPE (Premium Platform Electric) architecture, which was developed by experts from Porsche and Audi. This platform will be the basis of Audi’s range of electric vehicles, from mass-produced B-class models to D-segment vehicles. Technical characteristics of the future sedan is not disclosed. In the commercial market, the new Audi will have to compete with the “national” electric vehicle Tesla Model 3. The four-ring brand intends to announce the electric sedan in 2023. We add that by 2025, Audi will introduce twelve all-electric models for key markets around the world. At the same time, approximately one third of the total sales of the brand will be electrified versions of cars of the existing series. Cars with electric drive will be presented in all key segments – from compact models to business class cars.